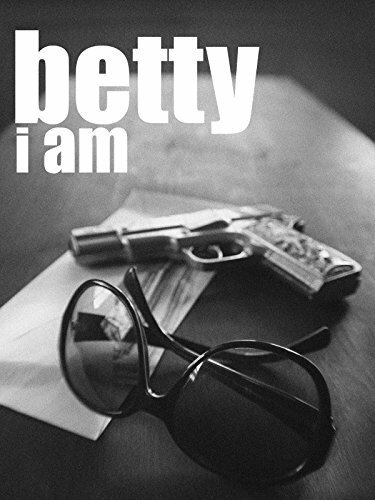 Betty's a young lady that struggles with her father's suicide, and coming of age. With no mother, her brother, Paul, comes back into her life after a five years. Taking Betty to live with him, where they struggle with life, and each other. Director: Jose A. Renteria Jr.